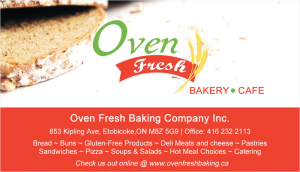 In January 2014, Page Marketing Consultants was retained by Oven Fresh Bakery to undertake an SEO of its website http://www.ovenfreshbaking.ca/ and develop a marketing flyer program which include print ads and a coffee loyalty program using its business cards. The second phase includes a SMS Marketing plan. 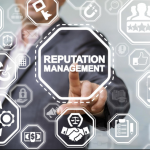 Page Marketing Consultants (after reviewing the proposals with the company owners) decided to split the implementation plan of the proposal into two phases. 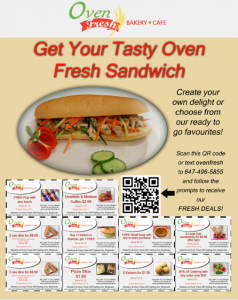 The second part of Phase I includes an SMS Marketing Plan to get customers of Oven Fresh who either get a flyer to their home by Canada Post or come to the store to sign up for text messages. Messages are sent once or twice every two weeks to the smartphones of customers. 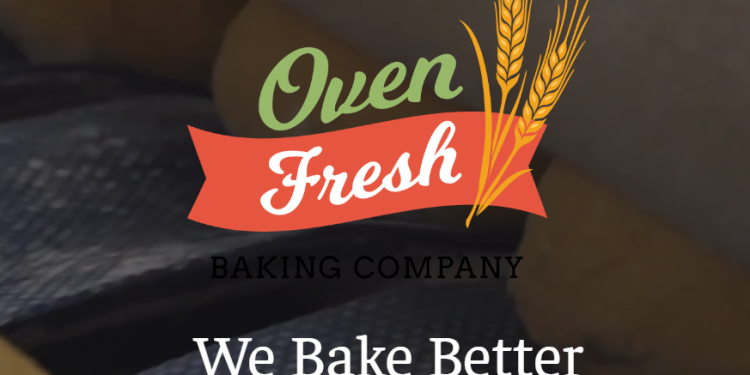 The third phase of the project involved the renovation and expansion of the Oven Fresh Bakery to accommodate more customers, and the SEO of its website, by modofying its design, writing more articles, producing videos and undertaking e-mail marketing and commissioning a newsletter. 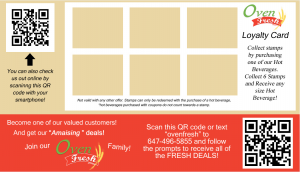 Lastly , Oven Fresh would hire an outside graphic design firm to create a logo for its two white delivery vans. 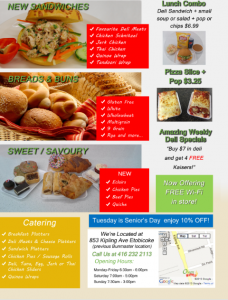 The flyer ad campaign had mixed results although the owners of Oven Fresh went out to visit a number of large corporate customers like Purolator, Ontario Hydro etc. That initiative helped sales. 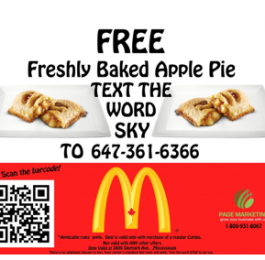 The SMS Marketing program did not generate the numbers that was seen in the McDonalds of Canada program despite not missing all planned SMS text message blasts. The flyer ad program barely generated a 3% return. The one good result of the program is the adoption of the coffee purchase loyalty program on the Oven Fresh Business Card.